Final Fantasy XV: The Complete Podcast! 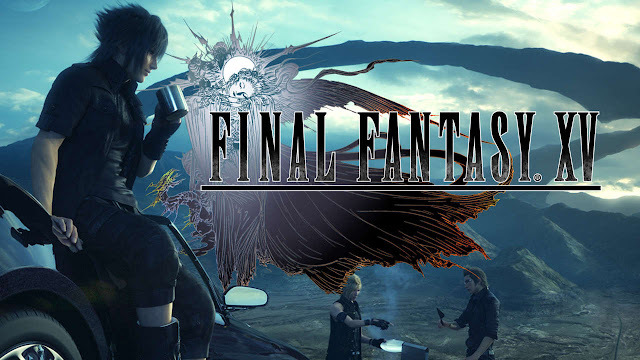 My good friend over at My Brain On Games and I worked on a series of podcasts covering the highly anticipated game, Final Fantasy XV! Follow this link HERE to go straight to the goodness! And please do let us know what you think of the content, we're looking to turn this into a full on recurring series with other titles. And of course, check us all out at the official Facebook page!